3DSBlessed had the privilege of attending London’s EGX Rezzed 19 in Tobacco Dock. 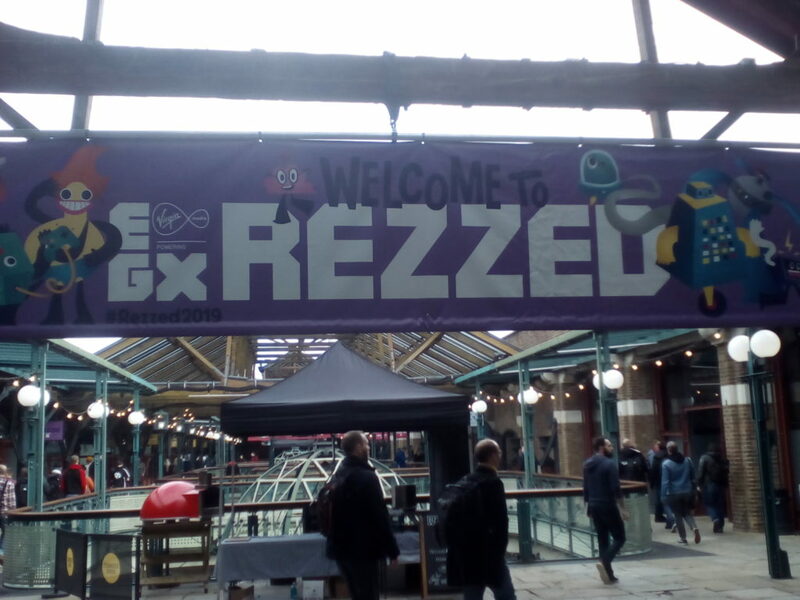 Like last year, Nintendo had a dedicated booth in the basement sector of the venue as well as several titles in other parts of Rezzed e.g. Devolver Digital and Indie sections. Here are a few of the titles that will be on the Nintendo Switch. Well known for being a throwback to 1930’s cartoons and hugely difficult gameplay, Cuphead will be making its appearance onto the Nintendo Switch. I tried out two sections, one being a standard level and the other was a boss level. The standard level was called Forest Follies, which generally gives you the mechanics of how Cuphead works. 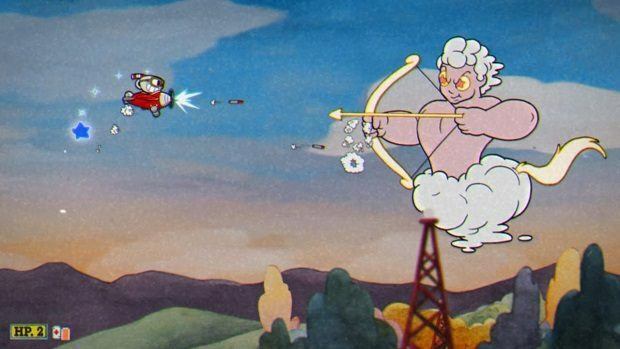 The boss level I played was Threatenin’ Zeppelin in which Cuphead battles “Hilda Berg” using an airplane. Hilda Berg has the ability to transform into several zodiac signs such as Gemini, Sagittarius and Taurus. Each sign has unique attacks such as Gemini’s vortex that shoots out fire in a circular pattern. After some hits, Hilda Berg transforms into a moon, which is the hardest part with this form taking up more than half the screen, giving the player less room to dodge, not to mention the stars and UFOs coming in your direction. At first the bosses can seem impossible with their attacks going all over the screen. But with practice and the loss of some lives, players can learn the patterns and defeat them with patience and some relief afterwards. At the end of each level, a score screen shows the times, hp remaining, skill level which then translates into a grade, this encourages players to repeat the levels to improve their score. Despite being on the Switch, the difficulty has not been reduced. 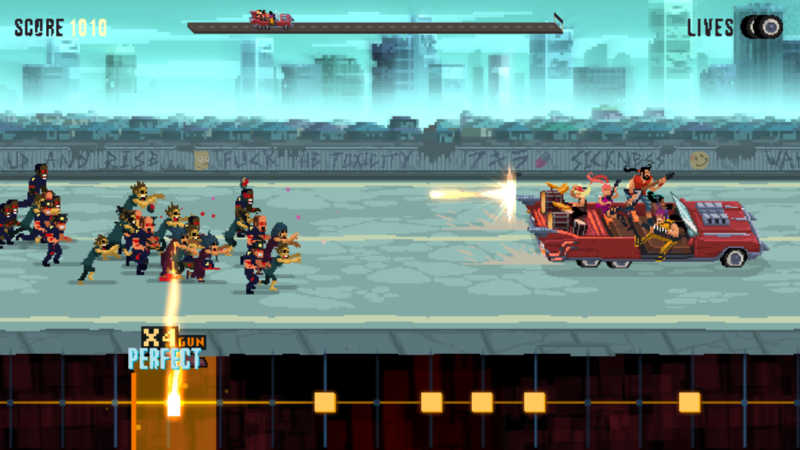 This rhythm/shooter set in a zombie apocalypse involves shooting zombies from a vehicle in which the player using the right and left joysticks (on the handheld controller) to hit the notes on the guitar riff at the bottom in order to get combos and better guns which will help with the herds of zombies. It was a shame they weren’t headphones to listen to the music as conventions are loud and it would have been better. There are going to be around 30 songs in the final game. The demo only had “Rock” mode which is the equivalent to easy, really wanted to try the “Hard Rock” and “Metal” modes to see what a challenge those would be. This platformer may look cute with the canine protagonist, but it is fiendishly hard and many lives will be lost. You control the science lab based pug as it must jump thorough gaps and avoid spikes. In addition, the pug can transport through dimensions which can be used to access platforms.Basically, you will lose many lives and have to use trial and error. There are coins in the levels to collect, which in the full version will be used towards a game store in which you can dress up the pug. Players who beat the level were able to hug a plushy pug for their efforts. Double Pug Switch will be released on the PC and PS4 as well as the Switch. This 2D Platformer/Slasher set in a cyberpunk with 1980’s music puts the player as an assassin who is suffering from nightmares of his past. The gameplay is very difficult in that only one hit from the enemies can kill you, which causes the game to rewind to the beginning of the checkpoint in a VHS tape fashion. This can encourage players to plan their move to the next part. I died many times during the hotel segment, as the enemies can be ruthless. There are other features such as slow-mo or rolling which can aid you either when battling enemies or going past traps. When communicating with NPCs, you have the ability to interrupt them cutting the conversations short, but this can have an effect on the gameplay by missing out certain clues or changing the narrative of the story slightly. This is true with the therapy sessions that occur between missions, in which co-operating with them will give the player vital mission information. The therapist also gives the assassin their medicine and is their employer giving them their mission details. Katana Zero comes out on April 18 2019. The latest title from Sweden’s Image & Form comes from the Steamworld series, having a mix of RPG and card game (like Hearthstone) action with it. The setting whilst having the robot characters, adds in dragons and mystical elements to it making it feel like a different game from the rest of the series at first. The card game element, requires players to build up decks of cards for battle containing either attack abilities, charging/buffing abilities or healing abilities. Also, there is a resource called Steam Pressure (SP), with the more powerful cards having a higher SP so players cannot just use the good cards all the time. 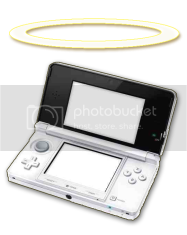 To regain SP, players need to use the weaker cards, that build up the pressure gauge to unleash the more powerful attacks. In the full game, players will get more cards and be able to have various decks which can help in different battles. This underwater brawler/shooter focus on co-op/versus gameplay as up to four players can battle each other. The demo at Rezzed had the versus mode on and was very popular with tournaments held over the 3 days. 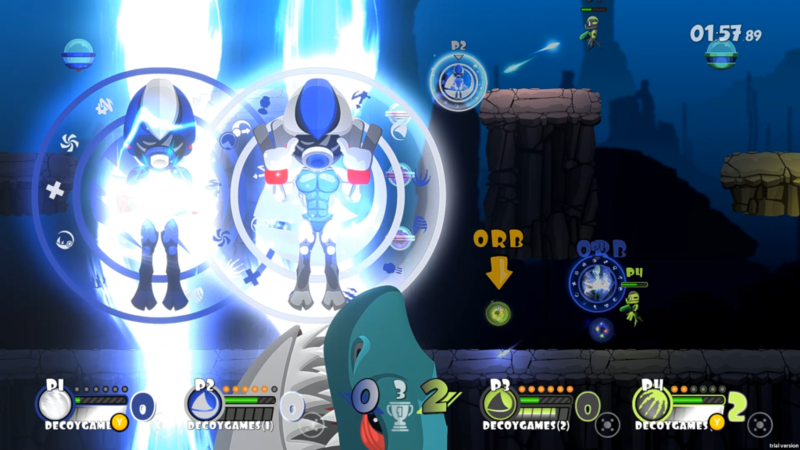 The versus mode has player choose their players and each character has a special power attack when the power meter builds up, examples include a shark which destroys all the other players on the screen. As well as the basic and special attacks, there are also power-ups scattered across the map which can be collected so you can get the upper hand in a tight spot. The power-ups vary from a health or speed boost, shields, missiles and trip mines. These power-ups, combined with the other elements of the game help make the actual gameplay really intense if not stressful, but in a competitive way. This game is about an unnamed goose who goes around causing mischief where ever it goes. The demo had the goose in the park, which has a checklist from “Get the groundskeeper wet” to “Steal the keys. Players can get the goose to honk as a distraction or to bend its neck to grab certain items.The groundskeeper is very observant in that he will chase you as you as he sees you so planning is needed to get the items without his knowledge. 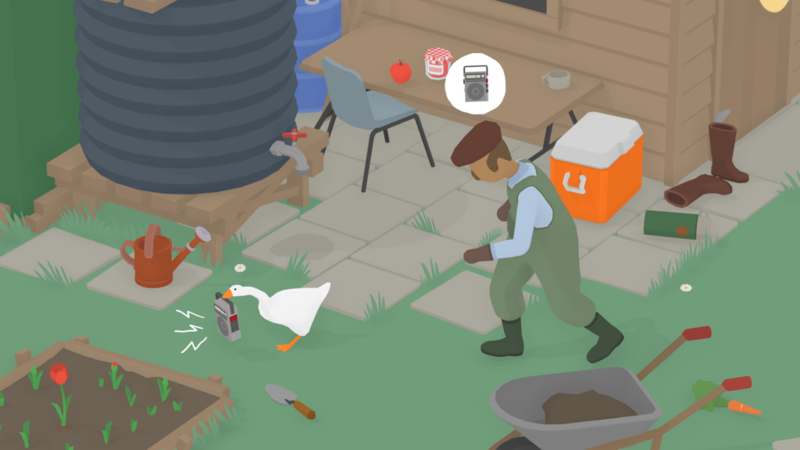 Basically Untitled Goose Game is a lighter, less destructive Goat Simulator. However much fun can be had even without following the checklist and just acting like a loud, obnoxious goose. The next EGX will be back in London at London EXCEL from 17th October 2019 to 20th October 2019.